At Jake’s, our business is carpet and upholstery cleaning. We clean carpets and upholstery better than any competitor at the most affordable rates in the Great Lakes Bay and Mid-Michigan Region. Check it out! Quality and customer satisfaction is imperative to us, we take our time over heavy traffic and stained areas. In fact, our carpet cleaning system is the highest recommended cleaning method of carpet manufactures and fiber mills. We’re confident in the Bane-Clene System is the ideal solution to preserving the integrity of your carpet. 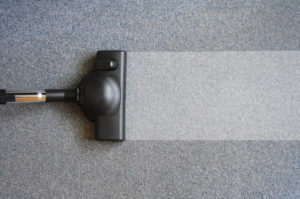 Jake’s staff may be able to remove old stains previous cleanings could not, but we absolutely recommended regular cleaning every 6-8 months and vacuuming often. See more benefits of carpet cleanings.